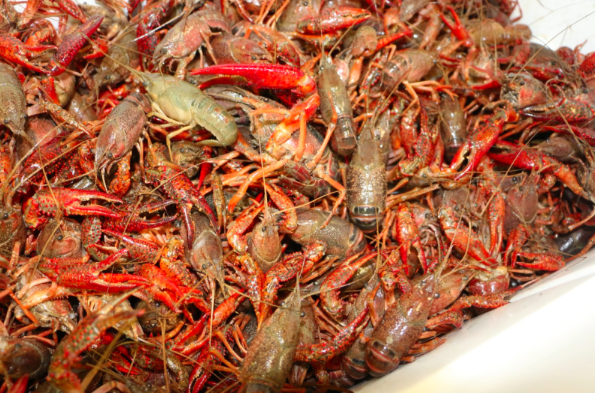 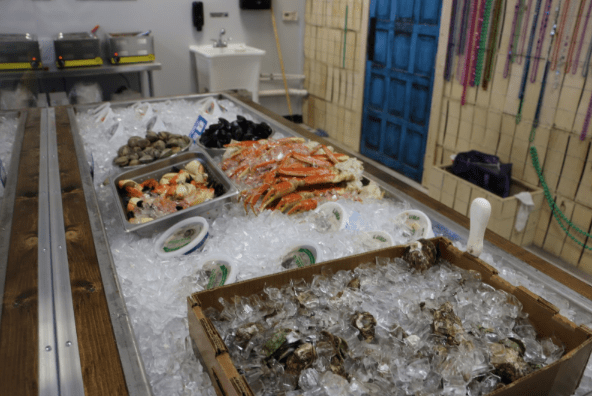 Murfreesboro is now home to a seafood market. 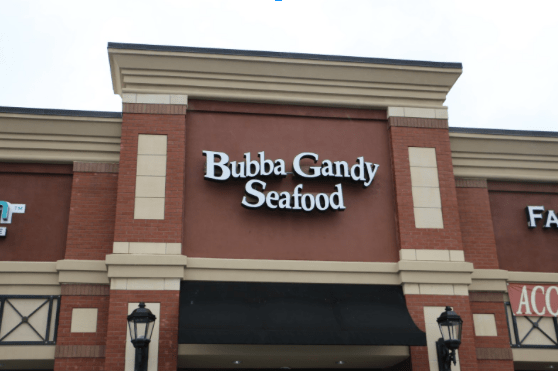 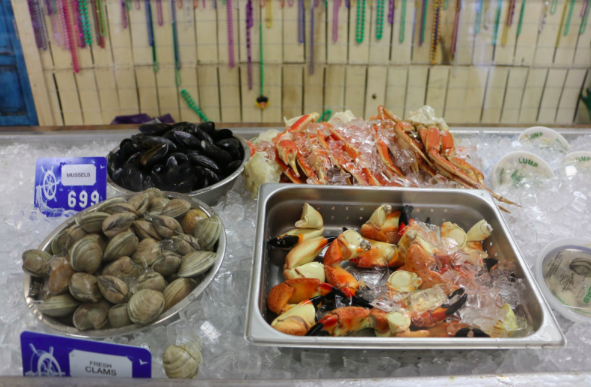 Located on 2445 Memorial Blvd., Bubba Gandy Seafood offers a variety of options, including dine-in foods and produce for later. 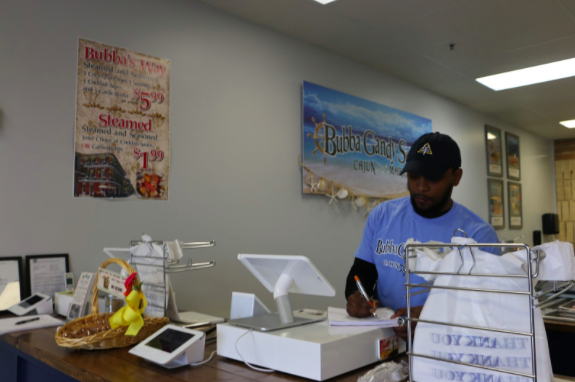 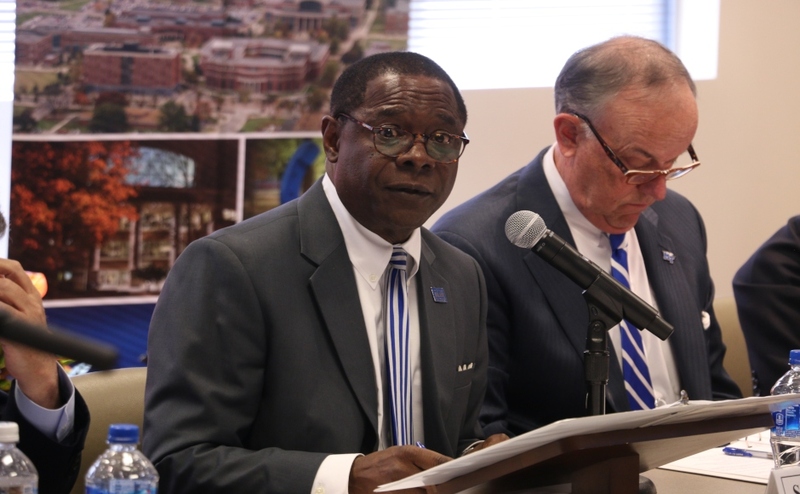 MTSU senior, Navy veteran and now owner of Bubba Gandy, Marcellus Banks, said he opened it due to his love for seafood and Murfreesboro’s empty market for it. 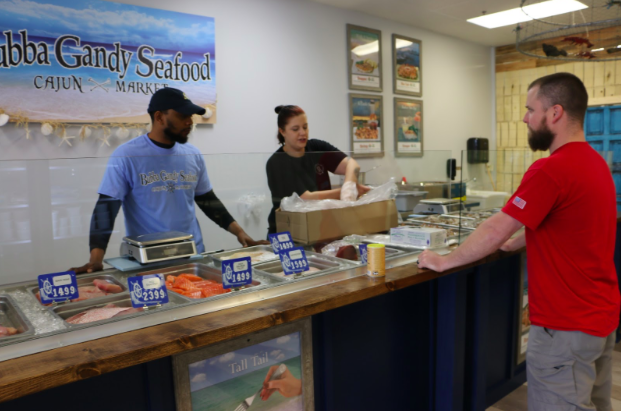 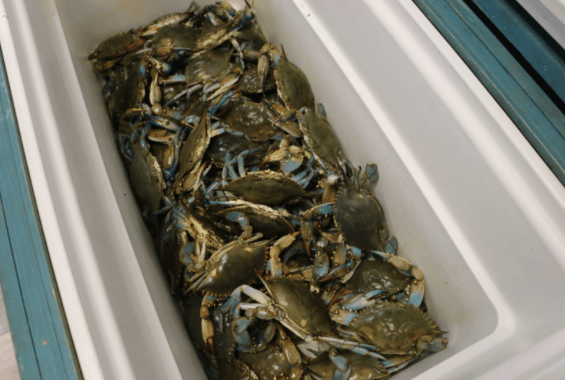 While various seafood restaurants and even grocery stores may offer the same fish, shrimp and crab that Bubba Gandy does, what sets this place apart is how fresh their product is — they receive a new shipment every week. 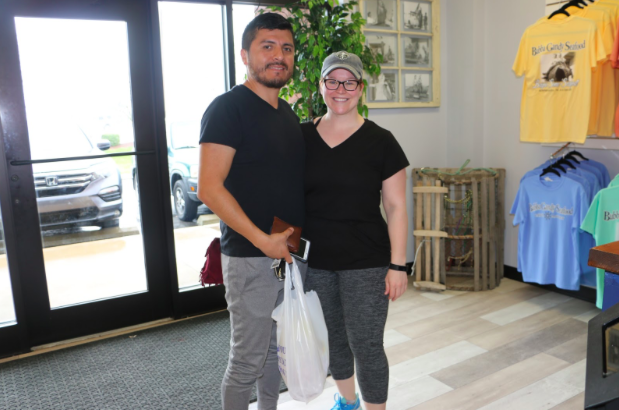 “When you go to a general chain seafood place, what you’re getting is what’s been frozen from a few months prior … You see better quality when you come here, and you don’t have to go 500 miles to the beach. 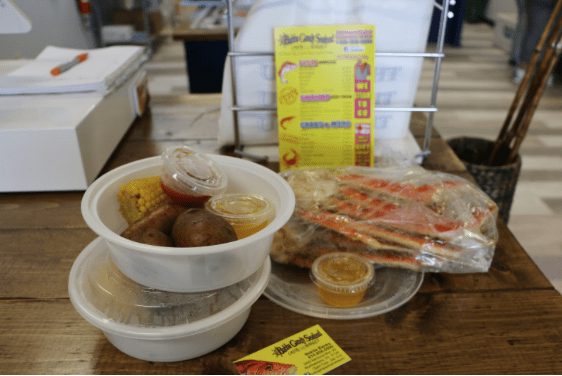 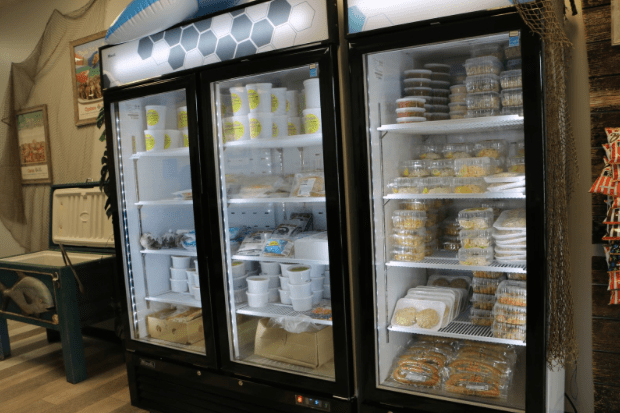 You can just go to your local seafood market, and you’re getting great, awesome food for literally a third of the price than what you go to a big chain restaurant for,” Sater said. 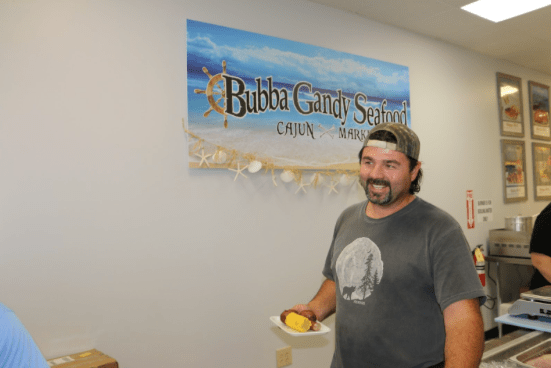 Bubba Gandy Seafood is family-owned and began in Panama City, Florida, and Banks’ partner Chuck Gandy has grown up in the business. 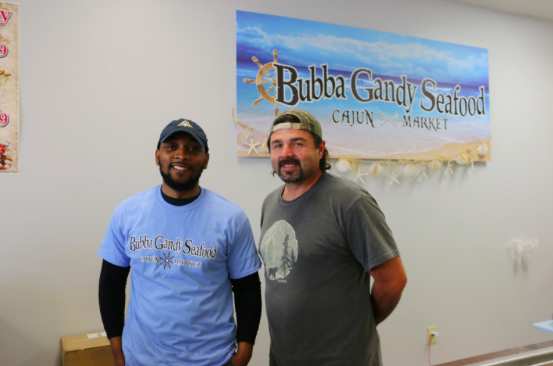 Already Bubba Gandy has seen approval from customers, including Jared Qualls who drove from McMinnville, Tennessee, to shop the market. The next time you’re craving some Ahi tuna, crab cakes, oysters or lobster bisque, be sure to head to Bubba Gandy. 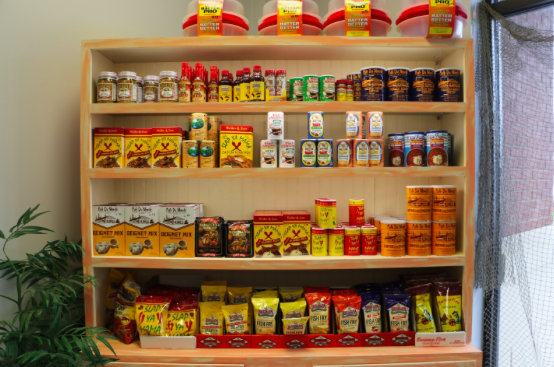 See a full gallery of Bubba Gandy Seafood below.